The 400 students were on their best behaviour, but excited to welcome team members from the Seprod Foundation and Halls of Learning who came to their schools to conduct free sessions on coding during Computer Science Week held earlier this month. In addition about 3,000 students at the selected five primary schools in Kingston were treated to popular mid-morning Seprod snack items during the visits. The five participating schools were: Allman Town Primary; North Street Primary; Calabar Primary, Clan Carthy Primary and Holy Family Primary. Facilitators from the Seprod Foundation and educational services company, Halls of Learning, conducted two, one-hour sessions at each school, with a maximum of 40 students at each session. All tablets and training material were also provided. The annual Hour of Code initiative is a one-hour coding lesson with an introduction to the Swift programming language, using Swift Playgrounds, a freely available app. One of the highlights of the 2017 Hour of Code project was the fact that four local celebrities were also taught how to code and video footage of their participation was uploaded to youtube. They are: Protoje, DJ Bambino, Ingrid Riley and Emprezz Golding. 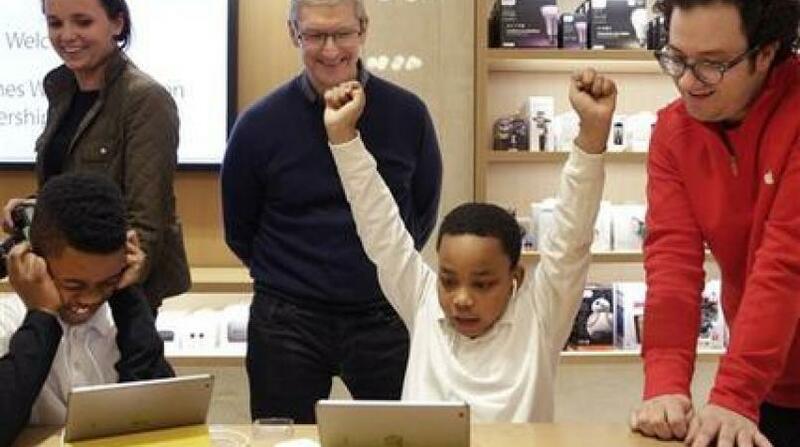 So impressive was Protégé’s reaction that code.org posted his video on its twitter feed. 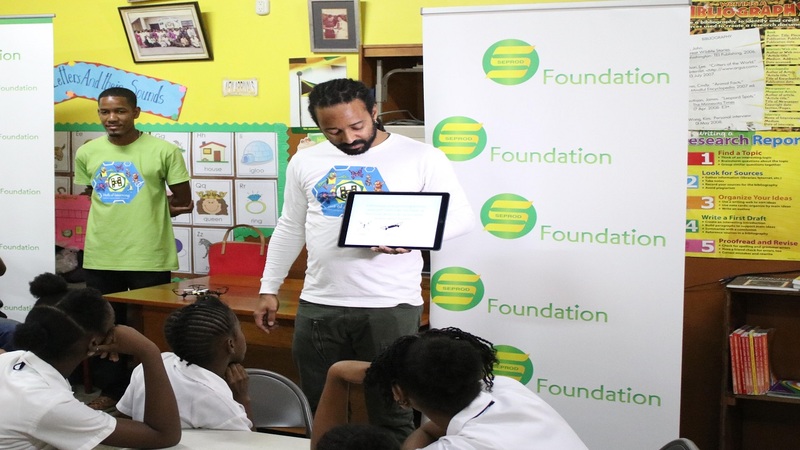 "Seprod Foundation has been promoting the Hour of Code for the past three years and it builds on our work of promoting innovative learning experiences to children in Jamaica. 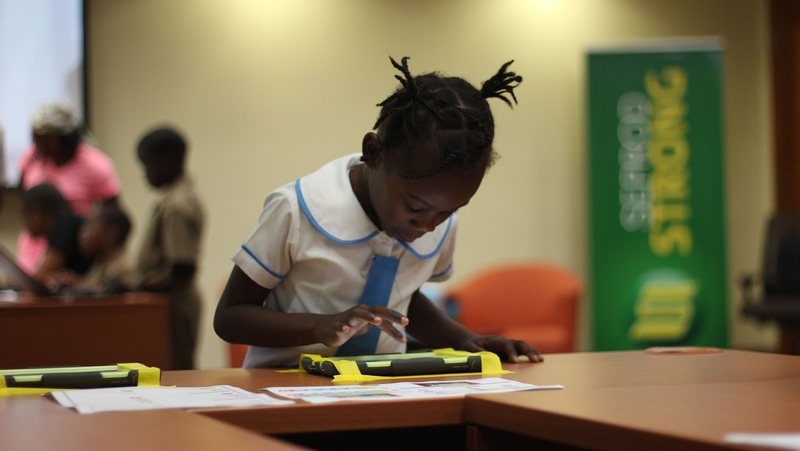 We support Jamaican Girls Coding and have given teacher training in coding so far to 300 teachers in Jamaica. This means that a number of schools are well positioned to access Hour of Code material and provide their students with a great learning experience on their own. 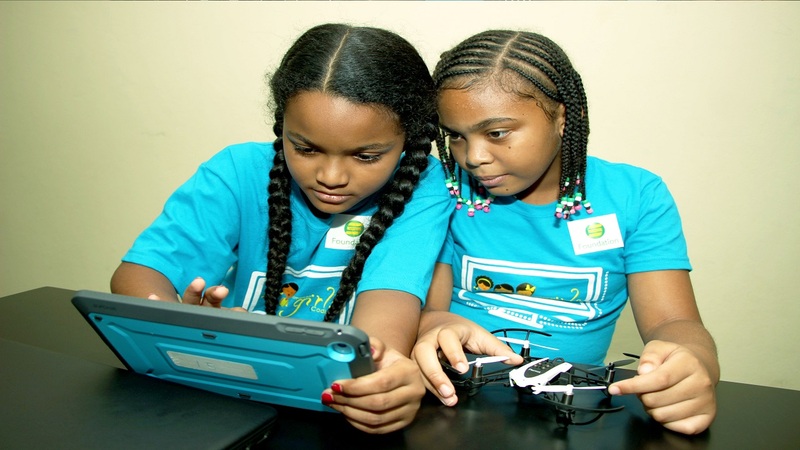 The Hour of Code activities provide students with good opportunities to learn and, hopefully, spike their interest in pursuing computer programming in the future," said Melanie Subratie, director of Seprod Foundation. 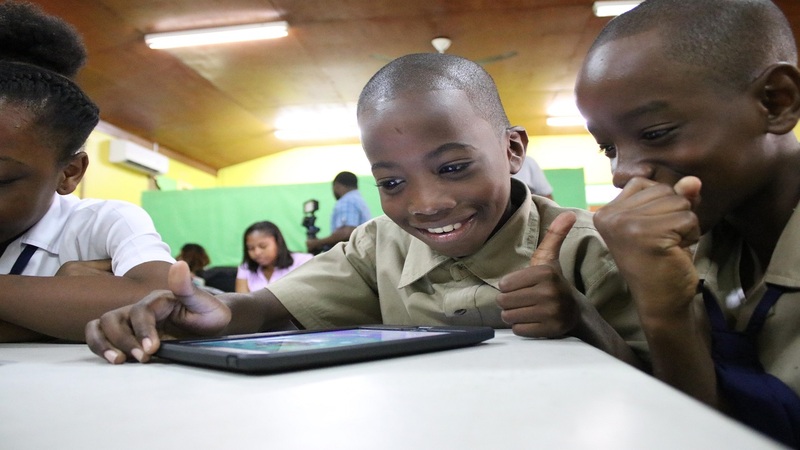 Over the past 30 years, Seprod Foundation has been providing scholarships and more recently begun to play a role in bringing innovative learning experiences to Jamaican children. Among the major local projects which have received support are: National Youth Orchestra, Jamaican Girls Coding, Debate Mate, Toy Inventors Workshop, Scratch Day, Hour of Code Coding Gallery, in addition to professional development opportunities for teachers. “We believe that these investments in the human capital of Jamaica will not only inspire more careers in Science, Technology, Engineering, Art and Mathematics, but equip our country for a more rewarding future,” Subratie continued.